Cindy Sorensen is a Certified Conscious Uncoupling CoachTM, trained and mentored by Katherine Woodward Thomas. She compassionately supports her clients through the challenging process of a break-up. She will take a stand with you to not only navigate the process with the highest intentions but also to come through the process ready for a happier and more fulfilling future. Cindy has been counseling clients and students for over 20 years. She is also is a certified Eden Energy Medicine practitioner and studied with Donna Eden’s training programs for 3 years. 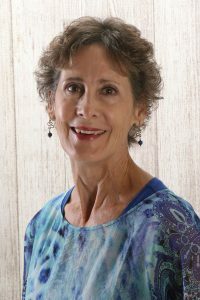 She has been working with Eden Energy Medicine and other energy balancing modalities for over 15 years. She loves to share tools and techniques for improved health and well-being. In addition, Cindy has a Master’s degree in Human Relations with a concentration in Clinical Counseling from New York Institute of Technology. She also has a Master’s in Metaphysical Studies from Delphi University.